WAND Accounting Taxonomy Released Today! I am pleased to announce that the WAND Accounting Taxonomy is the latest addition to the WAND Taxonomy Library. 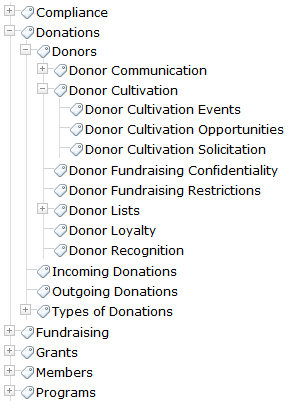 WAND's General Business Taxonomy has a branch for accounting and finance, but it includes just 86 terms. However, these 86 terms just scratch the surface. The WAND Accounting Taxonomy goes deep. It includes 899 preferred terms and 692 synonyms and goes deep into important corporate accounting concepts. The top level terms include Accounting Analysis, Accounting Forms, Accounting Methods, Accounting Policies, Procedures and Standards, Financial Records, and Types of Business Organizations. 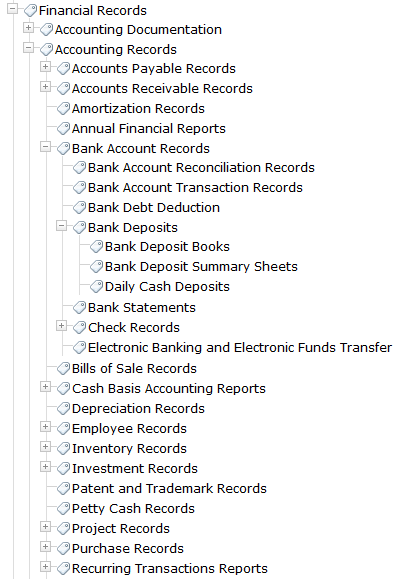 There are other well known accounting taxonomies such as XBRL. The WAND Accounting Taxonomy is different than XBRL because it is designed to improve search and findability of accounting documents inside a company, whereas XBRL is designed as an XML standard for tagging elements within financial statements. 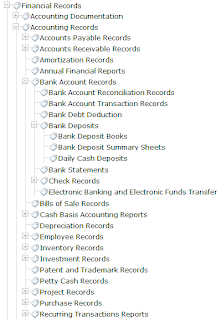 The WAND Accounting Taxonomy is a unique resource for any organization who needs to improve its ability to organize and search accounting documents. WAND's Accounting Taxonomy can be imported into any content management system that can support common taxonomy formats including SharePoint 2010 and SharePoint 2013.